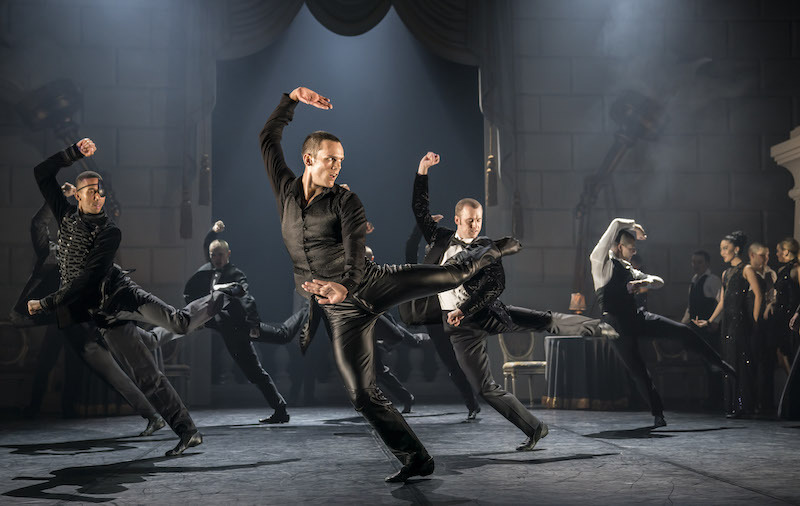 In 1995, Matthew Bourne and New Adventures set the ballet world aflutter with their audacious interpretation of Tchaikovsky's iconic masterpiece. 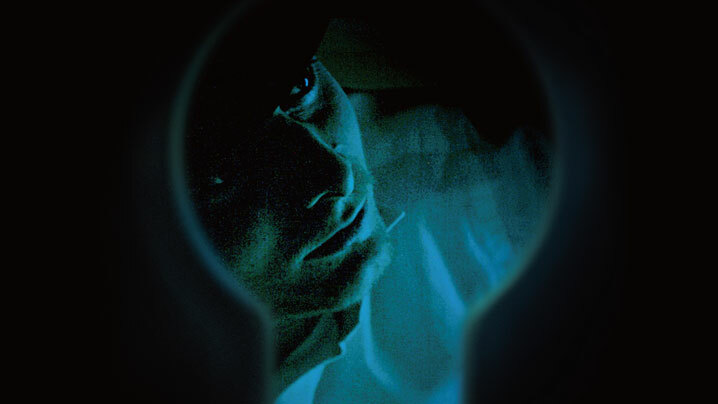 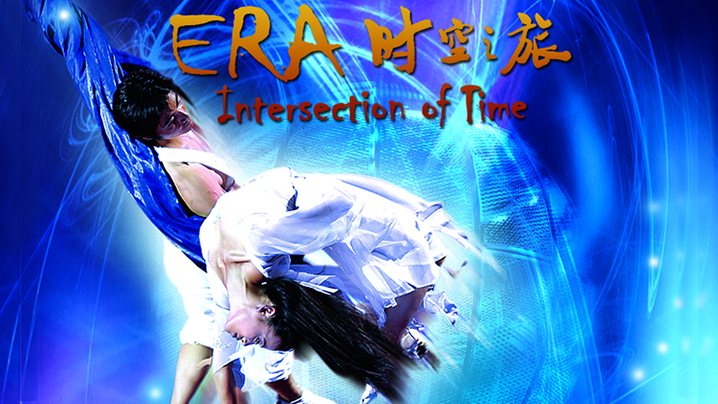 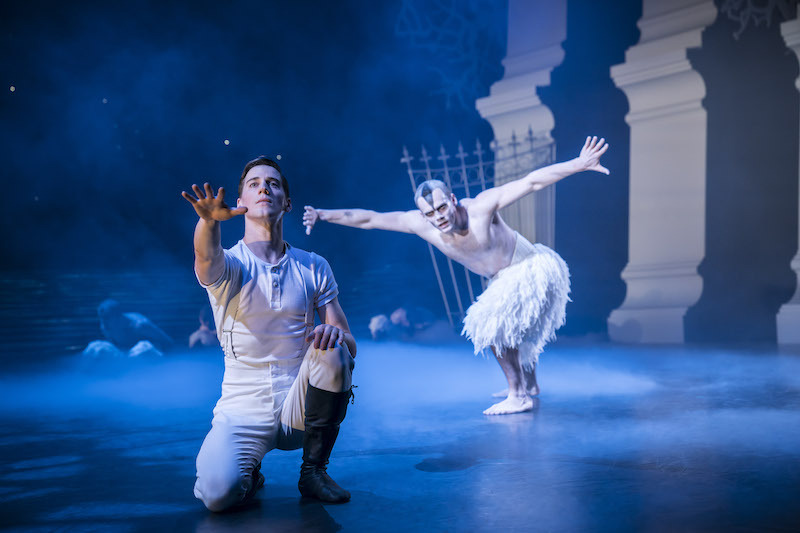 Bold, brilliant and vibrantly enthralling, this gender-bending, convention-breaking production eschews tradition once more, updated and evolved for the 21st Century. 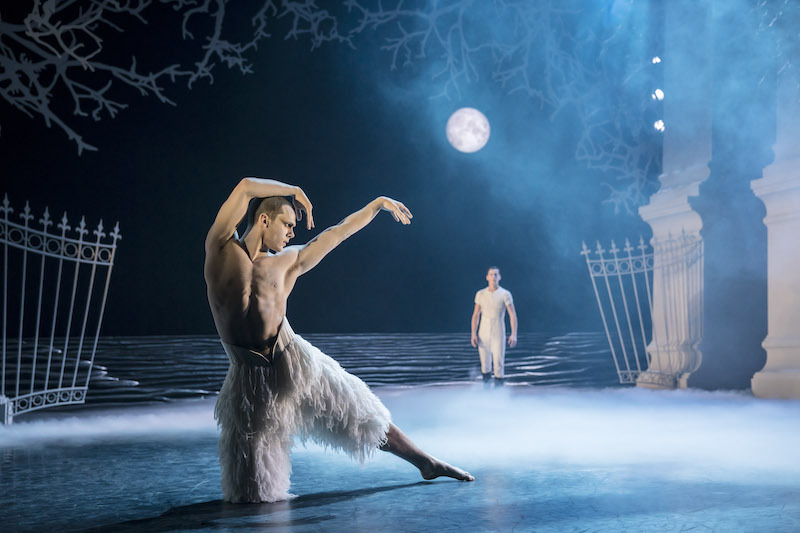 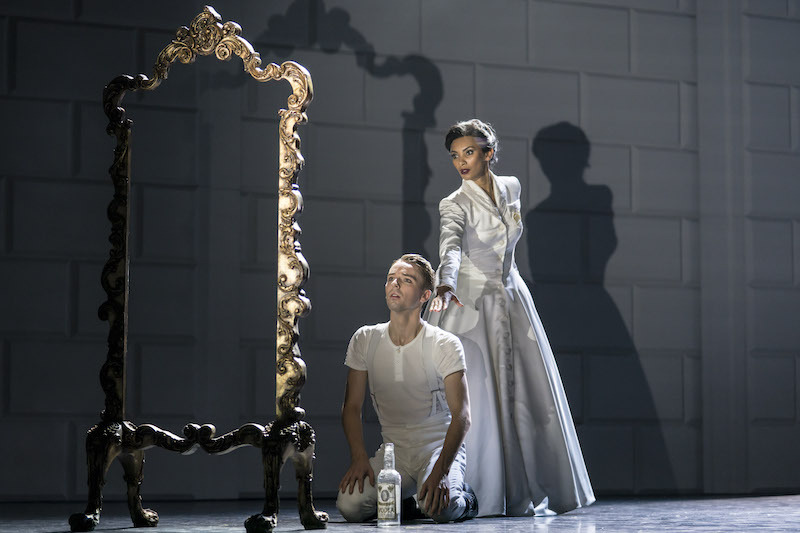 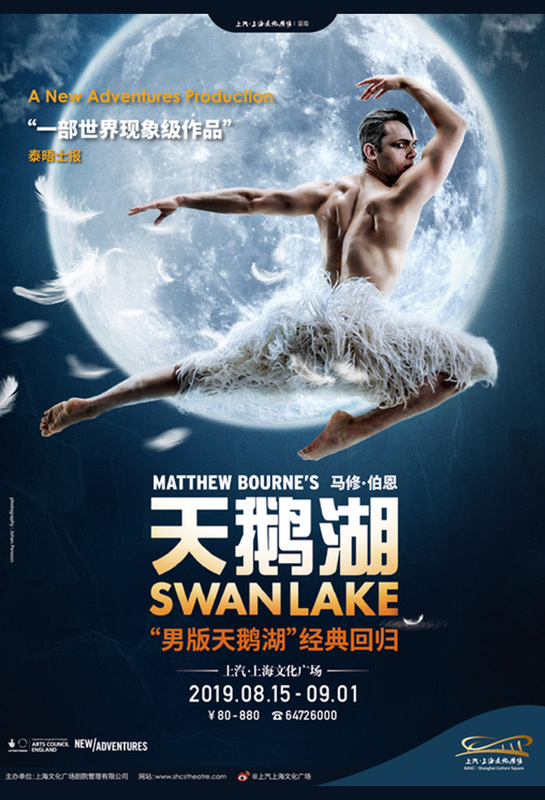 Filled with drama, passion and doomed romance, Bourne builds a new story out of elements of Tchaikovsky's original, casting The Prince as his lead alongside a male corps de ballet as the cursed swans. 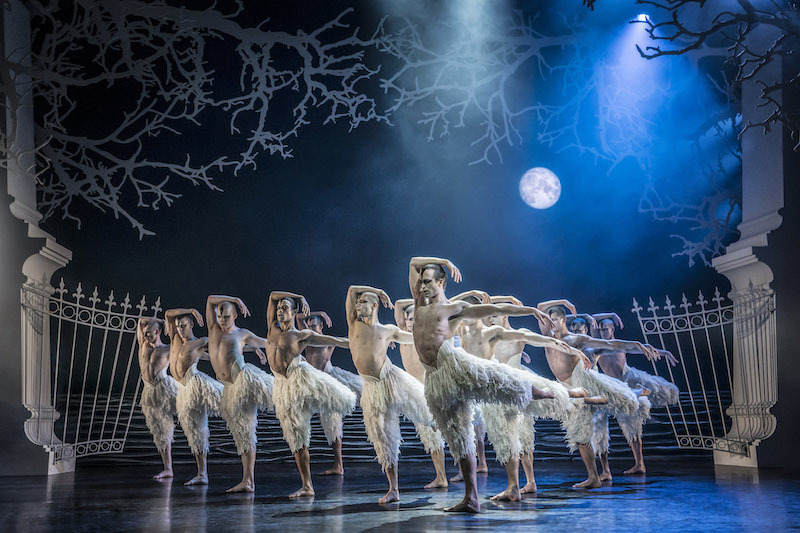 Still replete with magic and beauty, this is an award-winning Swan Lake for our ever changing world, challenging the norm and leaving you enraptured by its shifted point of view.